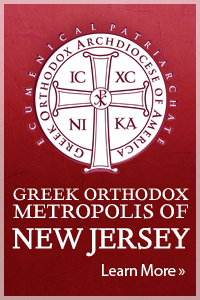 Welcome to the webpage of the Greek Orthodox Church of St. George! 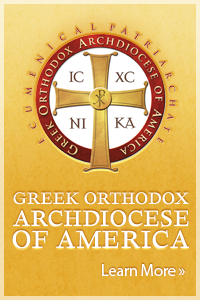 We are a community of Orthodox Christian believers who strive to live as chosen, as holy, as God’s own people. We are not perfect but seeking the perfection that is found in the Lord Jesus Christ – the Author and Finisher of our faith. Our Church is a place where the Gospel is preached and lived, where wounds are bound up, and where sin and failure receive mercy and compassion. Here, God meets us, face to face, and enfolds us in His love. Here we declare His wonderful deeds and walk out of darkness into His marvelous light. The Sacred Scripture, the Divine Liturgy and Holy Mysteries, and the many ministries of love that are at the heart of our Church, are our path to spiritual growth and healing. This spiritual calling is our primary mission and purpose. Everything comes from it and leads to it. We welcome you to this webpage and hope you too will encounter the living, loving God here. May His peace be yours! St John Chrysostom Oratorical Results! Register at the New BeeTreat Resource Page!